How do you put a price on trucks’ impact on society? Hauliers claim that trucks are overpaying in taxes and charges compared to their impact on the environment and society. But the reality is that road transport is now Europe’s biggest climate problem, writes Samuel Kenny. 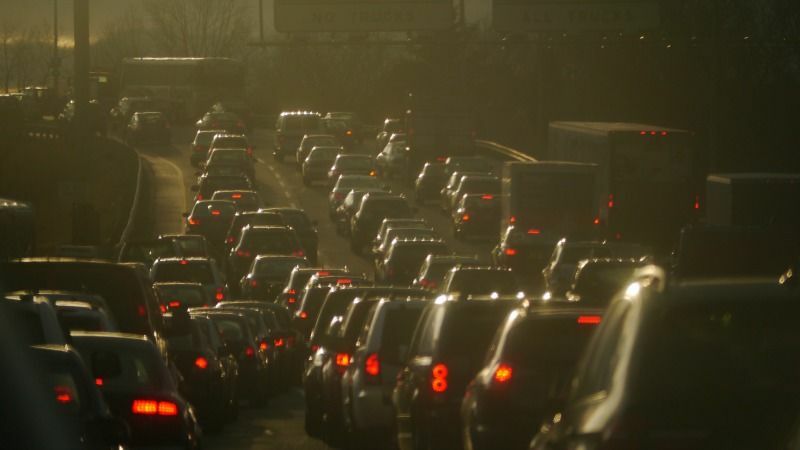 The Commission is currently striving to come up with a universal framework that could be used to make transport users pay for the negative effects they inflict on society, including air pollution, CO2, accidents and congestion. But a battle is again brewing between the road industry and other transport modes over the very nature and size of these costs. European Federation for Transport & Environment policy officer Stephanos Anastasiadis explains that the only way to achieve sustainable mobility is by ensuring that road and air transport pay their true 'external costs'. Stephanos Anastasiadis, Policy Officer at the European federation for Transport & Environment, considers that a pre-requisite for sustainable mobility is that all forms of transport pay for their external costs to the environment and society.